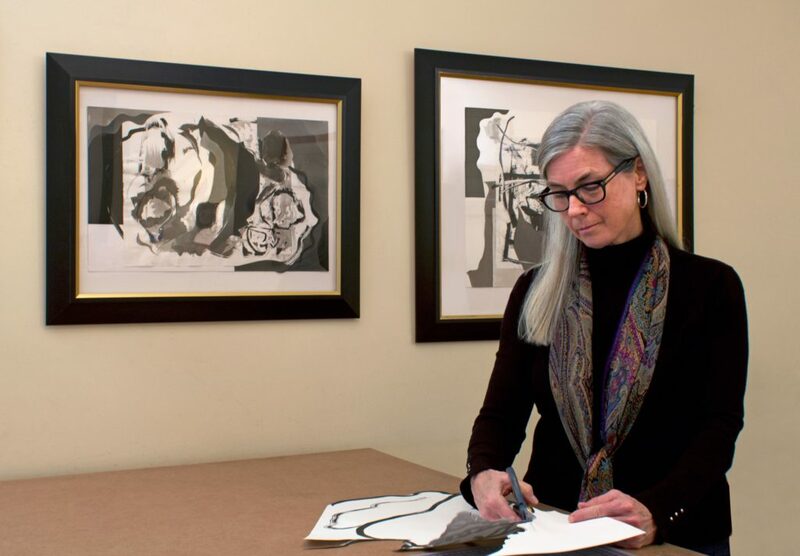 Kate Hendrickson Works of Art on Paper is a private studio. Your inquires are welcome and I can be easily reached between the hours of 10 a.m. and 5 p.m., Monday thru Friday. The studio is open for visits on Mondays and Fridays by appointment only. After-hours and weekend visits are possible based on mutual convenience. I strive to provide individualized service and feel that purchasing fine art online for either your home or office is too impersonal. Therefore, when you find a work which you would like to purchase or about which you would like to make an inquiry, please call me at (312) 751-1932 or e-mail me using the form below. I will be happy to discuss the artwork and any additional information requests, payment and shipping options. Specializing in contemporary fine prints, photography and drawings. Want to join my email list for news on exhibitions, events, artist studio visits, books, etc.? YOU MUST CONFIRM IN THE FOLLOW-UP EMAIL.